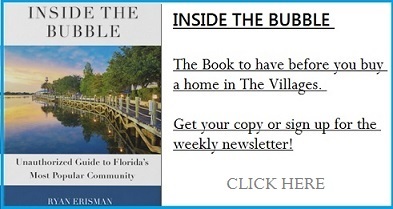 Renting in "The Villages®" - An overview for newbies! What makes Our Villages Rental better than other websites? What is the cost of advertising my property? How do I advertise my property on Our Villages Rental? What are "Paid Services" for property owners?